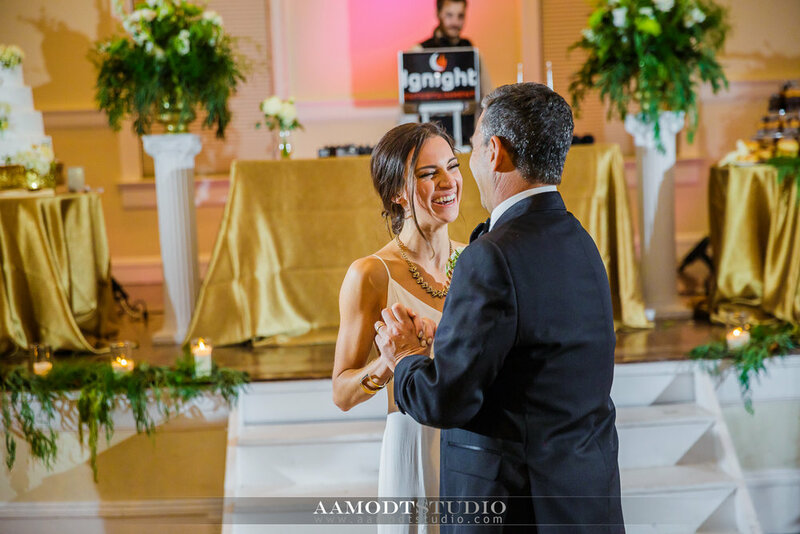 Ignight Entertainment is an award-winning collective of the best wedding DJs in the business. We have a proven track record for reliability, professionalism, and exceptional skills on the turntables as well as the microphone. We take pride in customizing unique mixes and blends specifically for each couple we work with. Our clients often tell us their guests raved that it was the best music at a wedding they’ve ever heard. Our attention to the energy of the dancefloor and passion for DJing will create the best dance party you or your guests have ever seen. We blend this experience with the skills and desire to make your day perfect for you. We ensure that all of your favorite songs are artfully mixed together. Our chic, modern, and easy to use photo booths will be sure to make your next event shine. We use cutting edge technology to make our portable event photo booth systems as easy to use and high quality as possible. Our Photobooth will provide fun memories for you and your guests. Ignight Entertainment creates phone-free spaces for parties, weddings, family gatherings, retreats, conferences and more. Guests are able to place their phones in specialized pouches to ensure that everyone's focus is where it should be: on the present moment. "We can't say enough wonderful things about Ignight Entertainment. Mike truly cared about our vision and our wedding and genuinely us as people. I wouldn't look any further than Mike, he's amazing! Book him, you won't regret it." Ready to dance the night away? When it comes to holding the dance floor, we always deliver. Our professional playlist tools will align with your intentions with songs for the dance floor perfectly. Want to hear us live? Listen here. Ignight Entertainment uses the highest in portable premier audio sound and lighting to keep the dance floor packed all night long. We bring the right gear and skill-set to rock the party non-stop. We make all your wedding reception announcements. This includes introduction of the bridal party, bride & groom, cake cutting and more if needed. Need to make an announcement? Professional mics are always included.